I’ve been asking for questions this month, and you all have come through with questions on everything from how to create an author website to the details of dialog and other writing craft-related topics. 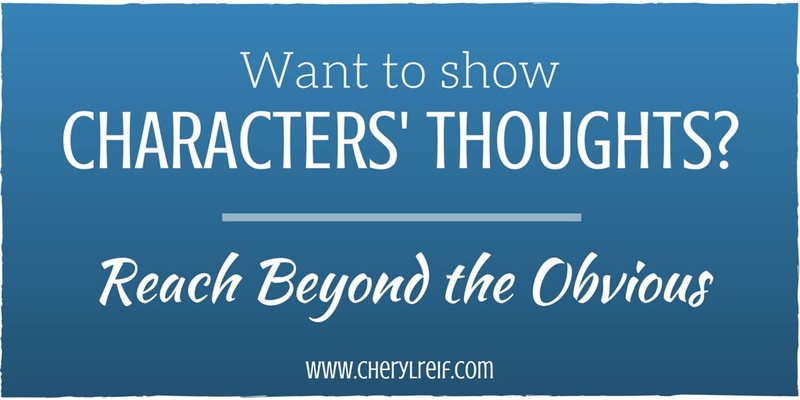 A surprisingly large number of questions had to do with how to write characters’ thoughts in stories told in different points of view (POV). It’s an excellent question! Should thoughts be written in first person or third person? Past or present tense? Should you italicize? Should you put thoughts in quotes? 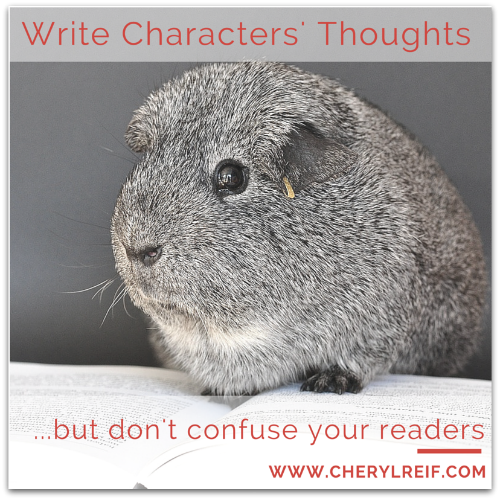 Read on to learn how you can communicate what your characters are thinking–without confusing your readers. This post will focus on first-person POV. First: What’s Point of View (POV)? First Person: I spotted Susan walking down the street.